There may ultimately be multiple impeachment clocks for multiple members of this lawless administration. They may tick at different speeds. 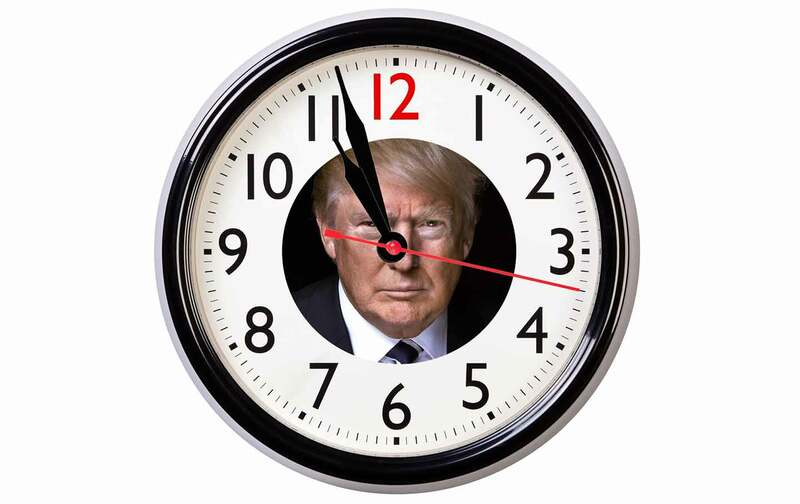 But, after last week, the Jeff Sessions clock is not ticking. It’s spinning.